The need for strong financial literacy and financial analytics is very important for complete engagement of citizen of any country ! 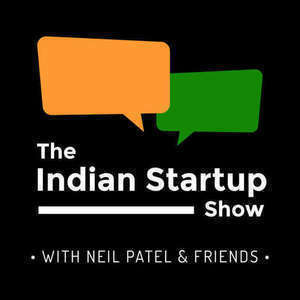 And In this week’s episode I chat to Vivek Bajaj . Founder of Kredent Academy (@KredentAcademy) and StockEdge (@stockedge) . Kredent Academy is one of the foremost professional training institutes in India with focus on finance and capital markets. Anyone can become a financial market expert through practical oriented learning and strong hold on analytics. We talk about how he got started. developing content across multiple languages , plans for expansion in South East Asia , vision of the company. Vivek has created an amazing analytics platform for the Indian stock market (stockedge) which already has 25,000 downloads in 2.5 months. With a background in accountancy and building a number of business over the years he gives us excellent financial & recruitment advice if you're thinking about starting your own business. Thanks to Vivek for coming on the show and if you want more information go to http://www.kredentacademy.com/ Thanks for listening and subscribing. If you like the show please leaving a comment in ITUNES. Thank you for supporting the podcast.and i shall be back next week. 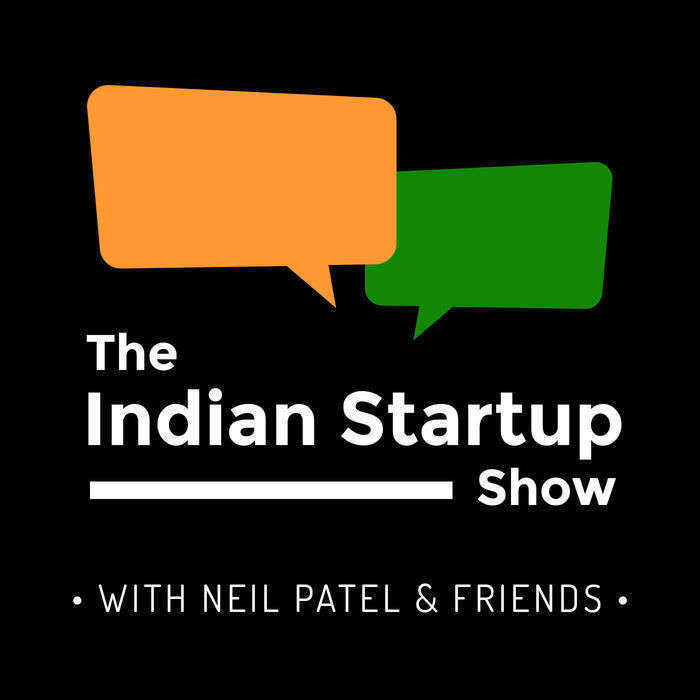 If you have any feedback on the show Or want to come on please send me an email hello@neilpatel.co or tweet @indianstartupsh or go to facebook.com/indianstartupshow would love to connect.